Sleek & Modern dream kitchen remodel! 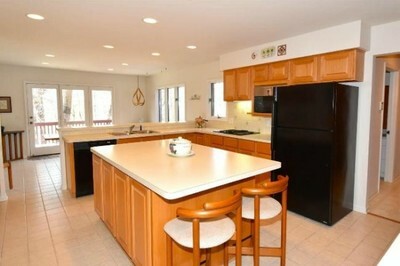 This large dated oak kitchen had to go! 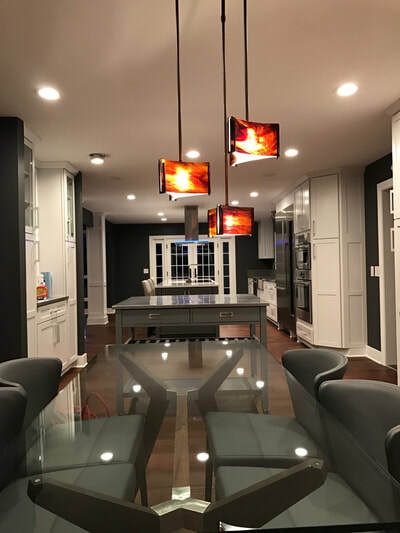 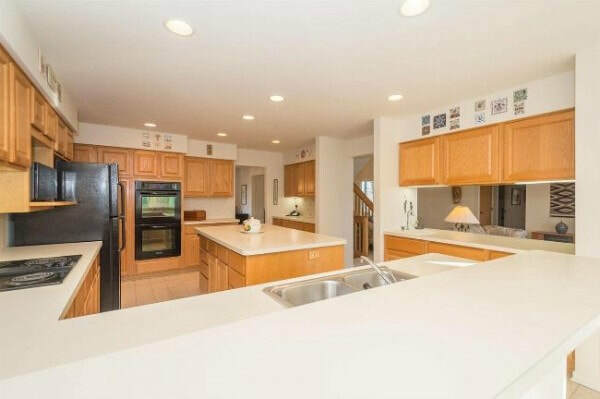 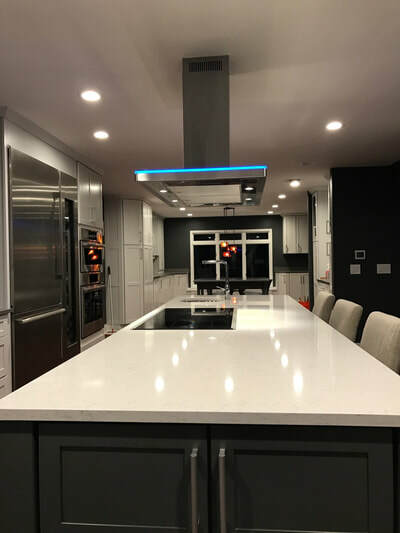 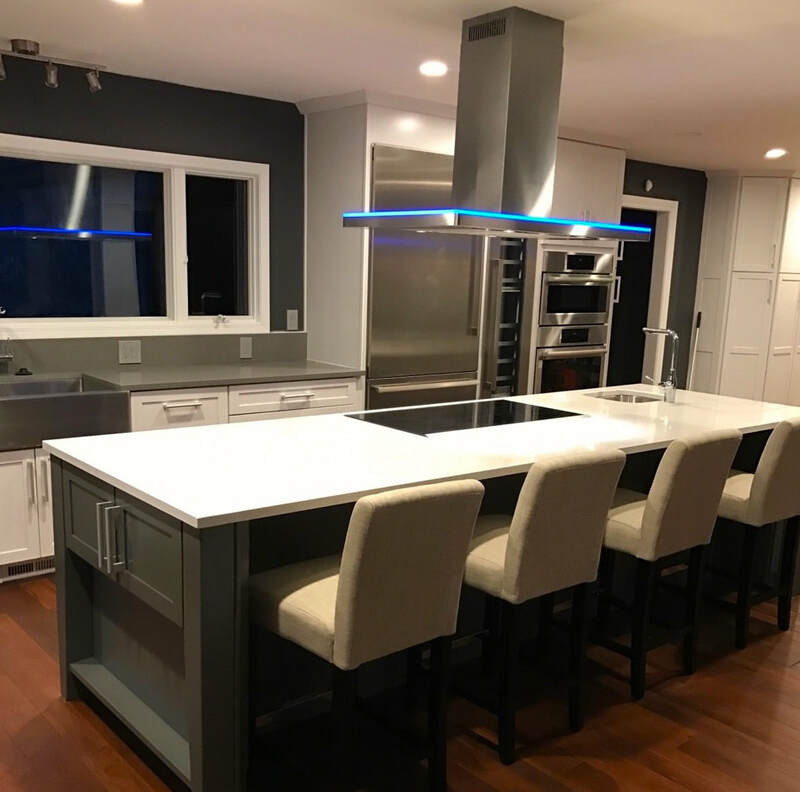 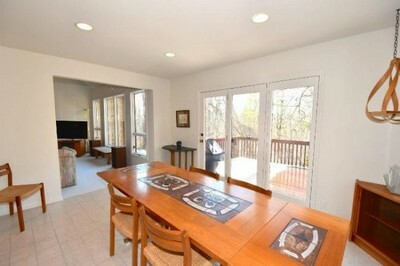 It was remodeled into a gorgeous, sleek, modern and very functional space to enjoy lots of family meals and gatherings. 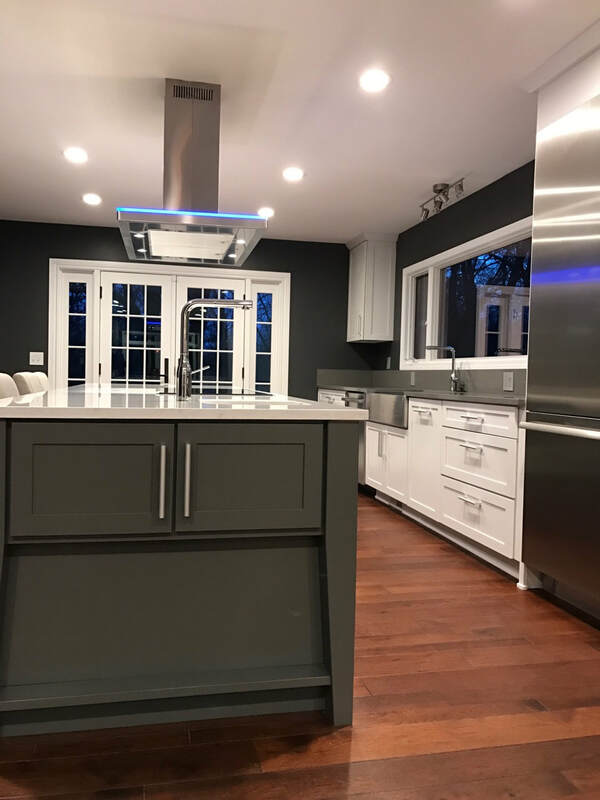 Featuring Kraftmaid Maple Cabinetry in the Lyndale door style, painted in Dove White for the perimeter cabinets and Greyloft for the islands. Stunning countertops from Vicostone Quartz in Uliano for the perimeter tops and Corian Quartz in Coarse Cararra for the island.